In our first speed-round edition, we focus on a variety of nutritional issues, including: What to do if your kid won’t eat vegetables? Is fast food OK? And is organic food worth the expense? In Off the Record, our teen panel answers a question about what to do if your child doesn’t want to try new foods. And one mom Takes one for the Team by sharing a story about her toddler’s favorite food: water. 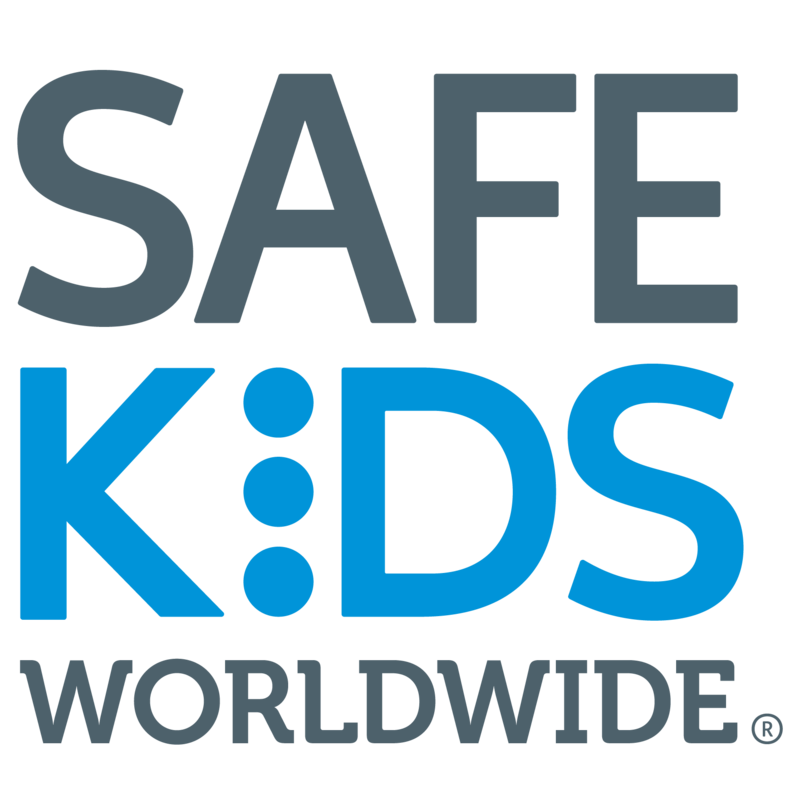 Plus, our Safe Kids Tip of the Week will get your kids excited about nutrition and keep them safe. Deanna Busteed is a registered dietitian with a Board Certification in Sports Nutrition. She brings more than 20 years of experience developing health and wellness programs as well as providing cutting-edge nutrition, fitness and wellness services to a wide variety of individuals and groups. Her specialties include health promotion, disease prevention, weight management, sports nutrition, wellness, and fitness. 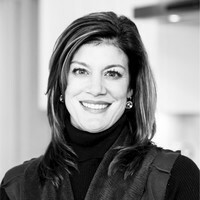 Deanna also has experience working with vegetarian diets, celiac disease and eating disorders. Deanna graduated from University of Rhode Island and obtained her Master of Science degree in Nutritional Science from the University of Massachusetts. She completed her Dietetic Internship at Framingham State College. In 2012, Deanna created and launched the Nutrition and Wellness Program at Arthritis & Sports. This unique program provides orthopaedic patients with comprehensive nutrition and wellness plans designed to improve surgical outcomes and optimize the overall health of their patients. Deanna is presently the Sports Dietitian for George Mason’s Center for Sports Performance, servicing over 500 Division I athletes. Deanna is a member of the adjunct faculty teaching Sport and Exercise Nutrition in the College of Education and Human Development. She also serves as a Senior Fellow for the Center for the Advancement of Well-being, an interdisciplinary research and teaching center at George Mason University dedicated to catalyzing human well-being. Deanna is a certified Pilates, Yoga and Barre instructor and enjoys teaching weekly class in Vienna at SourceCore Studio.